Expedia-owned hotel booking website Hotels.com is reviewing its EMEA PR support, and seeking a global creative comms agency, PRWeek has learned. The agency intermediary AAR, which is based in London, has been taken on by the firm to manage the EMEA review. The business is rethinking the way it engages PR support across the region, with one source suggesting it was likely to require a large network agency with offices across the globe. Both the EMEA review and the separate search for a creative PR agency to work on a worldwide brief are at an early stage, although appointments are likely to be made by the New Year. The firm is likely to manage both relationships from London. Before the choice to conduct a wider review, Hotels.com had been looking to find a UK consumer agency to succeed Frank, which had held the account since 2010. The agency Lewis had also been hired in 2010 to handle corporate PR for the company. 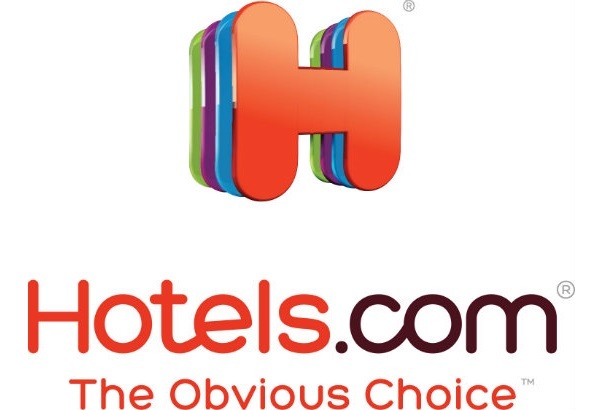 Hill+Knowlton Strategies was appointed in March as Hotels.com's agency of record for the US, at which point the firm told PRWeek US it had also chosen new agencies in various other territories.